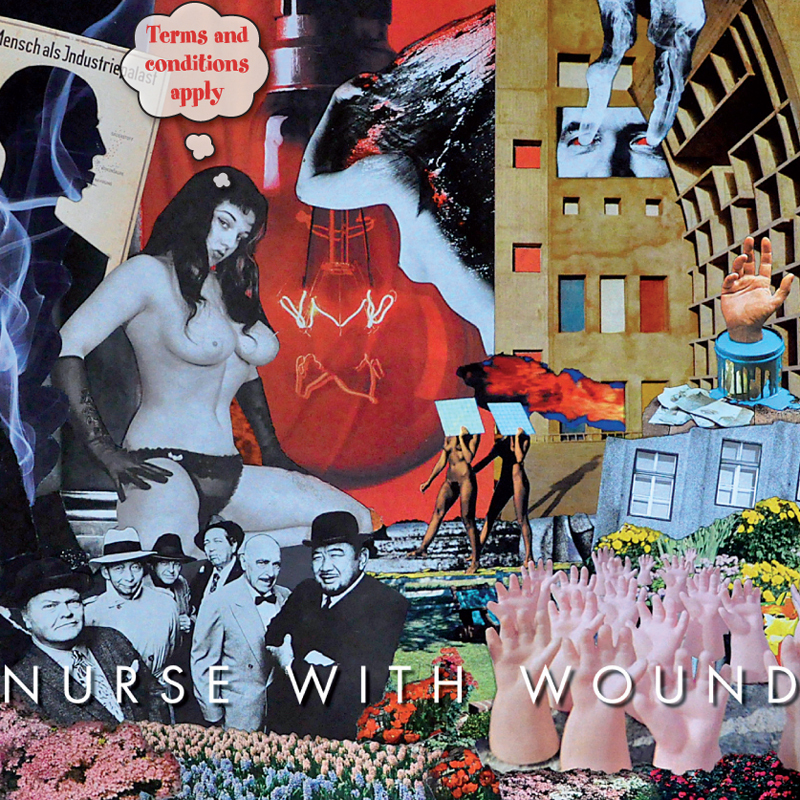 A release that collates material from the period 2008 – 2011. Including for the first time digitally ‘The Bacteria Magnet’ and ‘Rushkoff Coercion’ E.P.s, previously unreleased remixes and exclusive tracks. Comes in deluxe digipack with art from Babs Santini. Also in a three disc edition (now sold out). 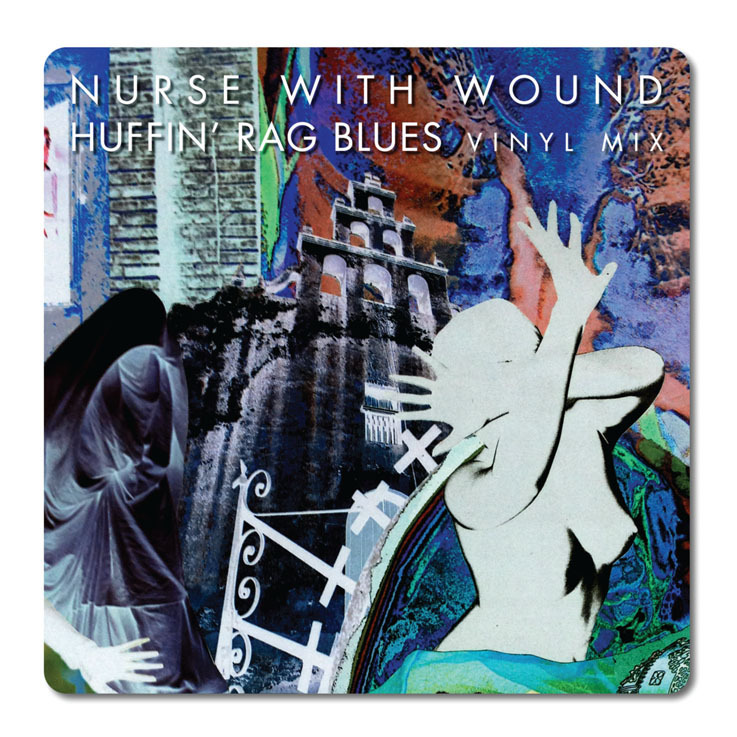 The bonus disc is (for the first time in digital form) the vinyl mix of ‘Huffin’ Rag Blues’.